BTU stands for “British thermal units” and is one of the primitive measures of thermal energy. 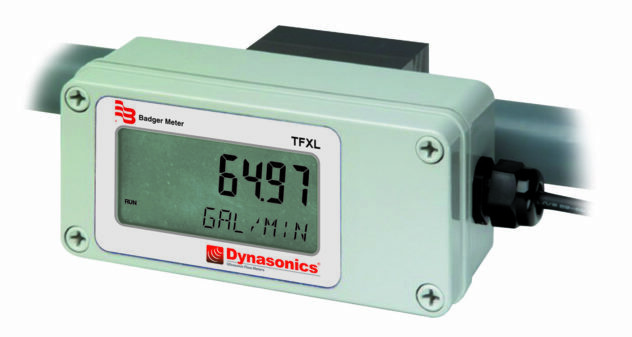 BTU meters are used whenever the energy content of liquid flow needs to be measured. There are exist both commercial and industrial uses of BTU meters. BTU meters are used in chilled water systems even when the usage is in office buildings. The main function of these meters is to bill the users in terms of energy usage. The accuracy and reliability of these BTU meters is highly improved when they are combined with Emicool. The BTU meter is a combination of various sensors and a calculator. The sensors include a flow measurement sensor and a couple of temperature sensors. The calculator is basically based on a microprocessor and is an energy calculator. The flow sensor can be attached either in a horizontal or vertical position. The sensor is installed in a direction similar to that of the flowing chilled water and in chilled water return lines. As there are two temperature sensors, one sensor is attached on the return line while the other sensor will be attached in the supply line. There exists a directly proportional relationship between the thermal energy and temperature difference. In a definite time span the amount of the transferred thermal energy from the cooling water to the consumer is directly proportional to the difference in temperature that exists between the flow and return and the volume of the already flowed through cooling water. BTU Meter – Ultrasonic pulses are used for the measurement of the cooling water volume in the measuring tube. The pulses can be transmitted in either directions of the water flow. The delay between the transmitter and receiver is decreased downstream and vice versa. The delay measurements are then used for the calculations regarding the volume of the cooling water. BTU Meter – Mechanical meters consist of the latest electronic measurement technology. They are basically multi-jet impeller wheel meters. Prompt and accurate measurements are ensured due to the impeller wheel rotations’ electronic recording.